Road: The roads of the island is very valuable and growing perimeter. 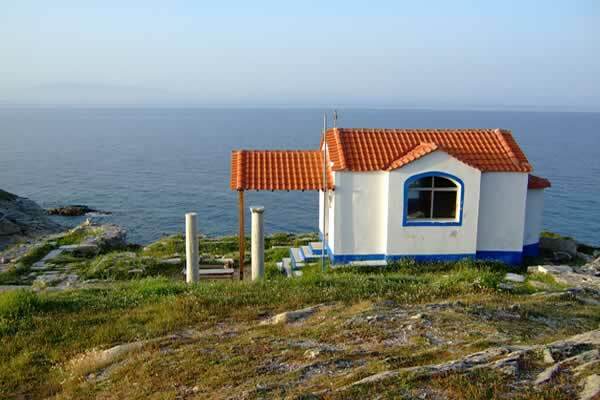 Only the ring road of the island has a length of 100 km are roads, connecting villages and forester (tracks) 100 km of the villages served by buses. 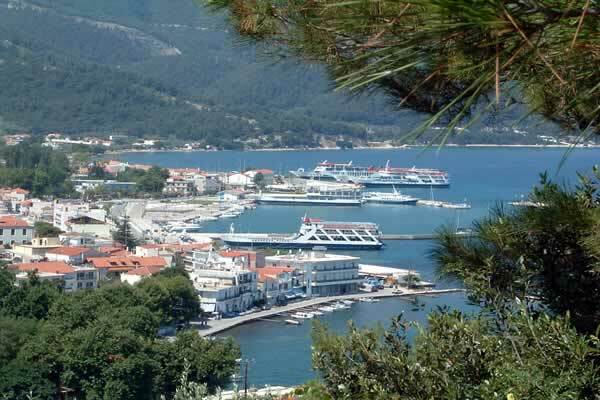 From Kavala Thassos Limenas to run a ferry boat and flying dolphins every day itineraries throughout the year (1 hour and 45 minutes). 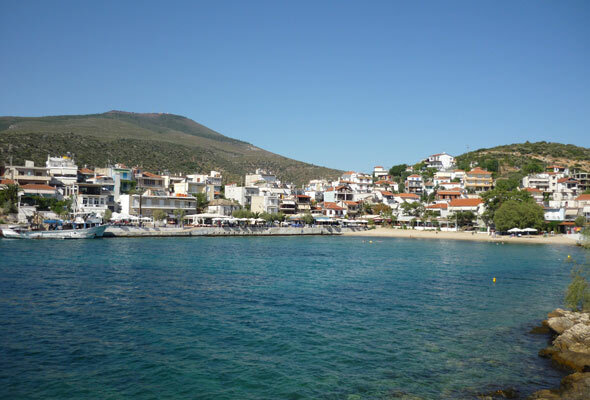 In addition to Prinos Thassos every day many routes throughout the year. Finally, Keramoti in Port daily many itineraries. 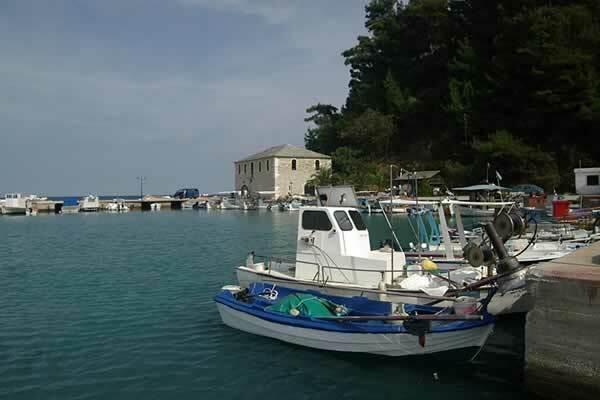 There are also many routes a day with hydrofoils from Kavala Thassos on or vice versa. 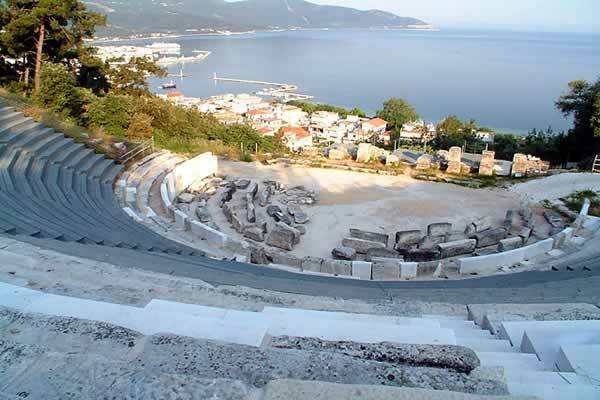 Events: Ancient tragedy in the ancient theater of the island. Fair Dekapentafgousto with the folk dances and roast Kids. Every third day of the Easter event with folklore dances elders. Old old and with old dance costumes, while the girls offer visitors loukoumia. Specialties: Fresh fish, lobster, shrimp, black wine, sweet Karidaki, honey, dried octopus, fish iliokafto, donuts, lamb and kid. Market: Folk art, textiles, pottery and wood carvings. 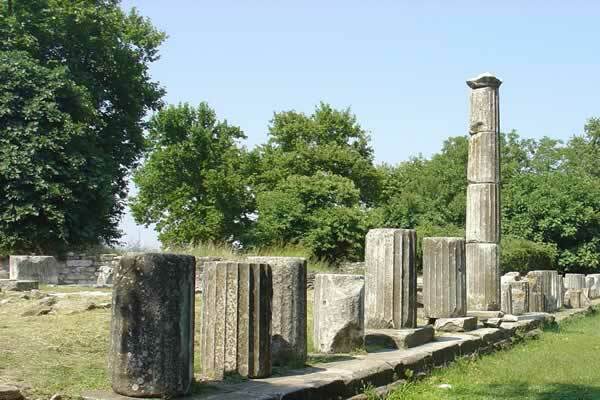 Thassos was first inhabited during the Neolithic era by Phoenicians. According to legend, their leader Cadmus searching for his sister Europa, whom was abducted by love driven Zeus transformed in to a white bull, , founded cities in each place they searched. Later, the island was settled by Thracians, who gained power by exploiting the rich local mines. 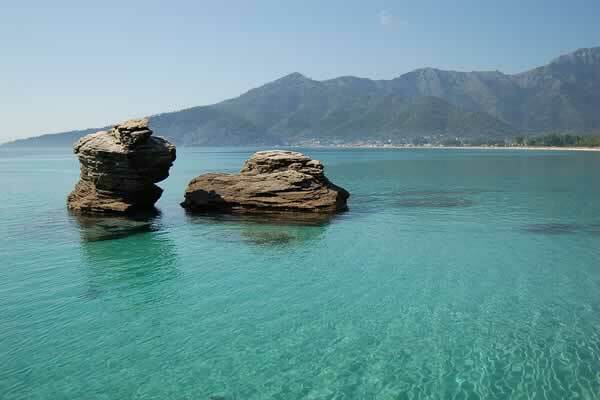 The mines aroused the interest of the Ionians from the island of Paros, who occupied the island of Thasos in the early 7th BC century. 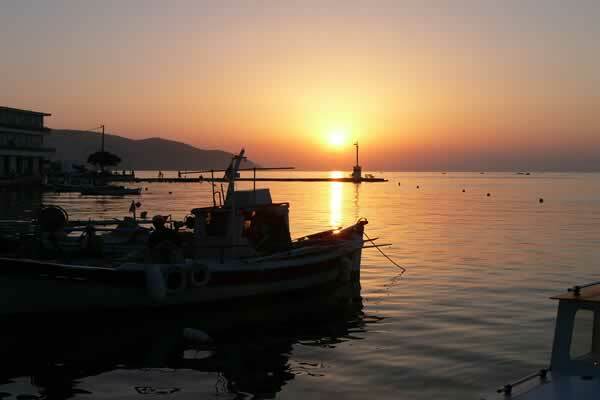 In this campaign the great poet of Paros Archilochus took part and he even wrote a poem in tribute. The Thassians progressed rapidly and formed colonies in the vicinity. 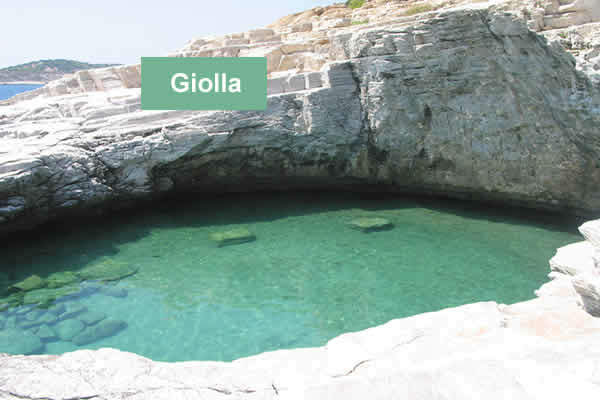 The Archaic period, the island gaind considerable power and had commercial relations with the entire Greek world. 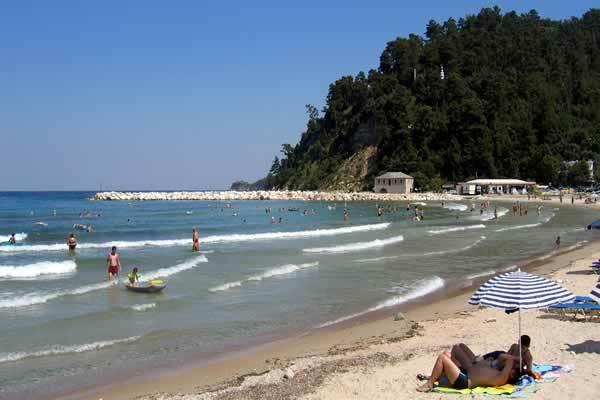 During the Median wars, Thassos was conquered by the Persians, who forced the Thassians to tear down there famous marble walls. Then, in the Peloponnesian War, Thassos was the "apple of discord" between Athenians and Spartans. The 2nd and 1st BC century, under the protection of the Romans, the island enjoyed great prosperity. 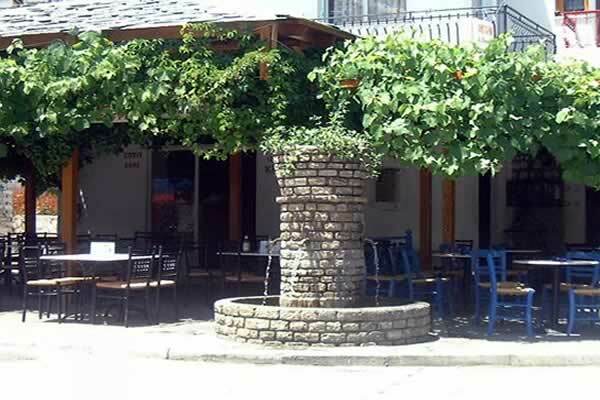 Of course, the mines were now exhausted, They then turned to the exporting of there famous Thassos marble and wine. In 42 BC the murderers of Julius Caesar, Cassius and Brutus, installed there funds on the island. 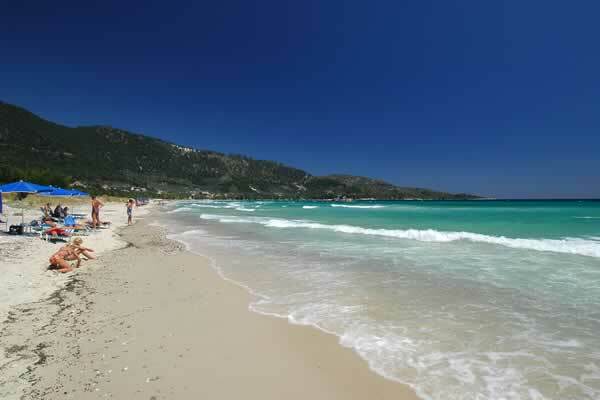 During the Byzantine period, Thassos was sacked by the Avars and the Saracens. After the fall of Constantinople to the Crusaders, in 1204, the island was given to the Elder Venetian Doge Henry Dandolo and his descendants. 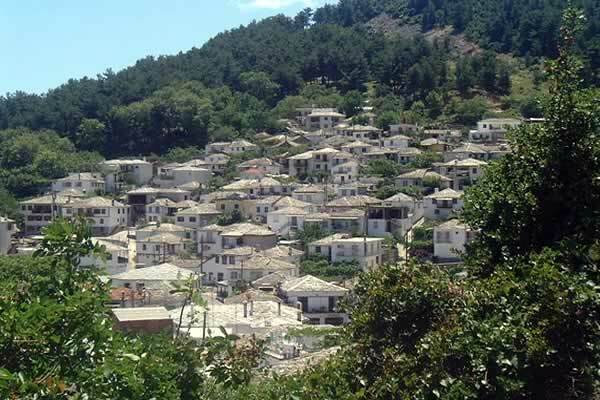 But soon Thassos Incorporated in the State of Thessaloniki, who founded the Byzantine despot of Epirus, Theodore Doukas Angelokomninos. Later, after the recapture of Constantinople by Michael Palaeologus, was once again part of the Byzantine Empire. In 1354 the then Byzantine emperor John Palaeologus sold Thassos to Genovese, ally and son-in Gatelouzon Francisco, because he helped to defeat its internal opponents. The Gatelouzon remained in one way or another in power until 1455, then there were their successors, the Turks. In 1770 the Russians occupied the Orlov Thassos, while in 1813 the Sultan ceded the island to The TurkEgyption Mehmet Ali, who was born on the opposite coast, in the city of Kavala. The Thassians rebelled in 1821, but had the same fate as other areas of northern Greece the revolution was not a success. In 1902 the Turks took back the sovereignty of the island. In the Balkan War of 1912, the Greek army occupied the island, which since then belongs to Greece. 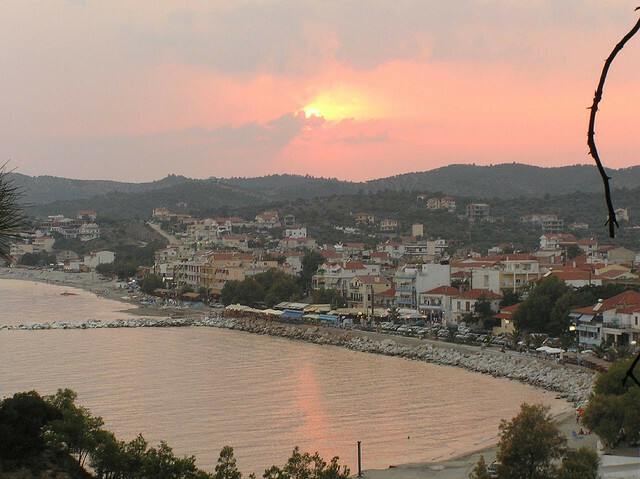 In 1916, during the First World War, Thassos was occupied by Entente forces. From 1941 until the end of World War II, the island served under Bulgarian occupation.